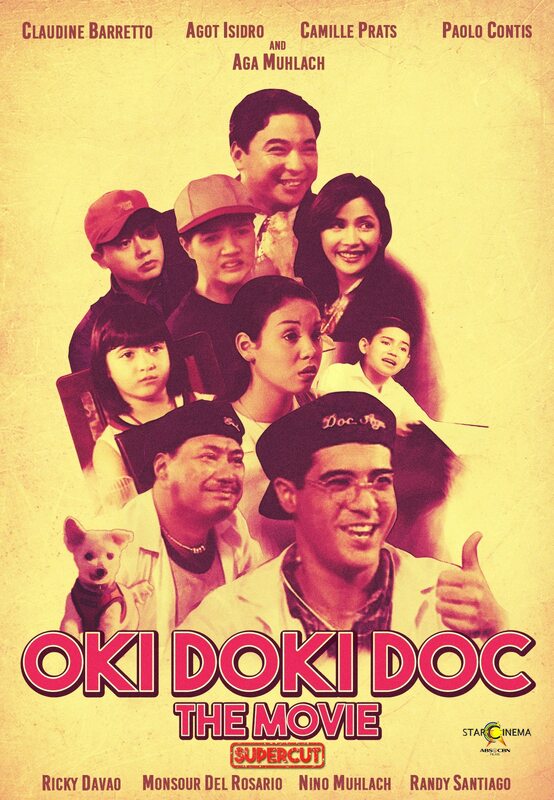 ‘Oki Doki Doc: The Movie’ Supercut: Who can forget Doc Aga’s LOL-inducing antics? 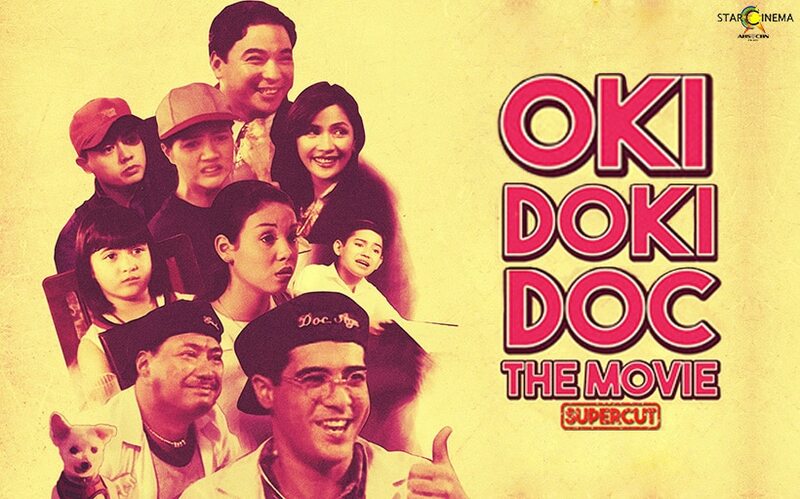 The Trial’ Supercut: John Lloyd Cruz shines as the mentally disabled lead in this courtroom drama! Jologs' supercut: Sexual awakenings, misguided youth + drag queen realness!